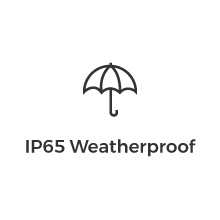 Portable and weatherproof! 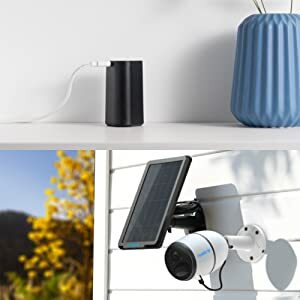 Install or take Reolink Go just about anywhere, indoors and outdoors. In your vacation home, construction site, campsite, in the wild, etc. 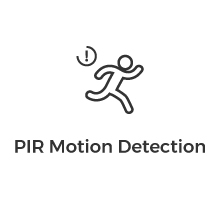 When motion events are detected, you will receive instant app push notifications, email alerts, and sound alarms. 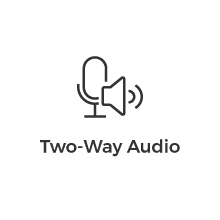 With a built-in mic and speaker, you can hear and speak through the camera, ward off would-be burglars, and respond immediately even when off-site. Operating on 4G LTE and 3G networks, an ideal video monitoring solution with no cords, no wiring hassles, when in areas with limited or no WiFi access! 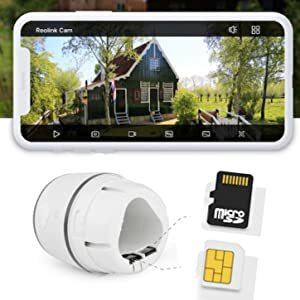 Add a SIM card and SD card to it, it will be able to work alone and record motion events to the micro sd card. 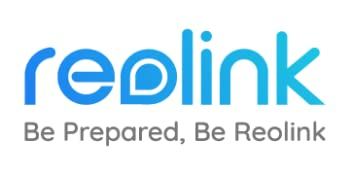 Easy remote access with free Reolink App and Client! Come with a rechargeable battery. Get non-stop power when working with Reolink solar panel (Not included). Micro SD card in FAT32 Format and with class 4 Read and Write speed or high level. 64GB micro sd card supports at least 24,000 video clips, suggested is 8GB or 16GB. 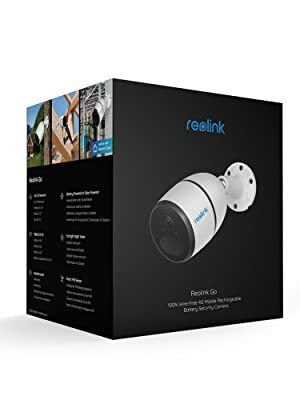 I’m giving the Reolink Go 5 stars with some caveats to the fact that it is a more affordable cellular security camera than the Arlo Go in which I happen to love as well. I also like the fact that with the Reolink, you can choose your cellular provider and buy your own SIM card. This way you control how much you want to spend on cellular service. Also, not all locations give you a great cellular connection with particular providers. It’s always best to test the area the camera is going to be placed with your own mobile phone to see if you get a very good cellular signal. If not, try a buddy’s phone which has another provider. 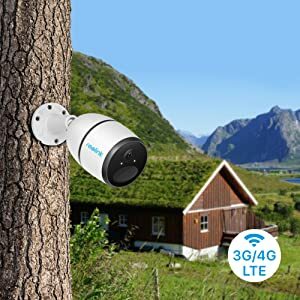 I would hate for someone to purchase an Arlo Go with the AT&T cellular service and find that the location they are installing the camera has terrible AT&T cellular connection. 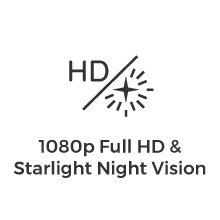 Video wise, I get a smooth streaming video which I provided as an example as well as 3 months of free Cloud service just in case something happens to the camera. I’ve also installed the solar panel and the camera’s battery always show 100%. I thought the video example could have been fake since it looked too good to have gone over a sim card connection but I was impressed with the video I was able to get on my camera once I had it set up to overlook our storage container. It picks up any one walking near the container and I can say something to them through the phone. Sometimes the connection takes a couple of tries when I’m just checking in but I can’t complain too much since I can play back video from the camera because I put an SD card for playback and I can get an instant playback from the free cloud service. I picked up 3 cameras to cover 2 properties that we are rehabbing but we don’t have electricity which means we also don’t have an Internet connection. Being able to watch the building getting worked on. The cameras do a pretty good job of showing video at night and picks up heat from bodies pretty well even though sometimes it’s just deer.